Start Your Career as a Pharmacy Technician Today! The field of pharmacy is ever growing to accomodate the needs of patients. Pharmacists are performing their duties and gearing them toward patient care, counseling and education, while the pharmacy technician is left to handle the daily pharmacy operations that keep the medications flowing. A pharmacy technician’s primary job is to receive and fill prescription requests for patients. These prescription requests can come from hospitals, physicians, nurses or directly from the patient. Their work is typically overseen by a licensed pharmacist. At times, pharmacy techs also advise the patient about diet and health requirements. 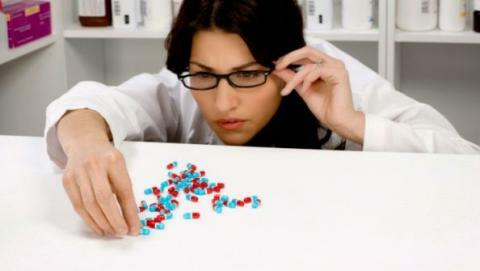 For this reason, many employers prefer that pharmacy technicians be certified. Pharmacy technicians can work either part-time or full-time, and depending on where they work, they may sometimes be required to work evenings or weekends. The field of pharmacy is one that is growing and sure to offer a different experience everyday for those who like variety in the workplace. With the proper training you will become a valuable asset to any pharmacy and you will apply your competencies in a position that offers plenty of room for growth both personal and professional. 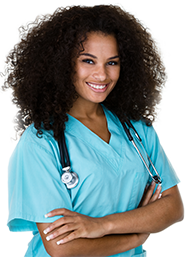 BEGIN YOUR PHARMACY TECHNICIAN CAREER TODAY! If you are interested in enrolling click the link below and get started today!